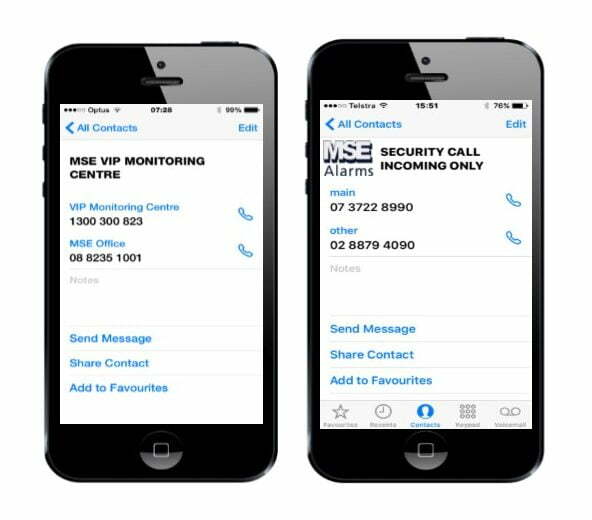 Milesight Central Management System(CMS) is an intelligent surveillance solution for users to control up to 128 devices, to remote preview and playback more conveniently. With high-efficient management performance, Milesight CMS offers users a superior administration experience in such centralized system. 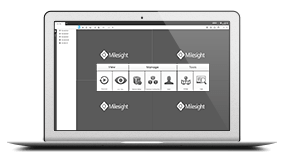 Featured with friendly UI design, Milesight CMS allows users of all levels to setup and deploy solutions as easy as ABC. 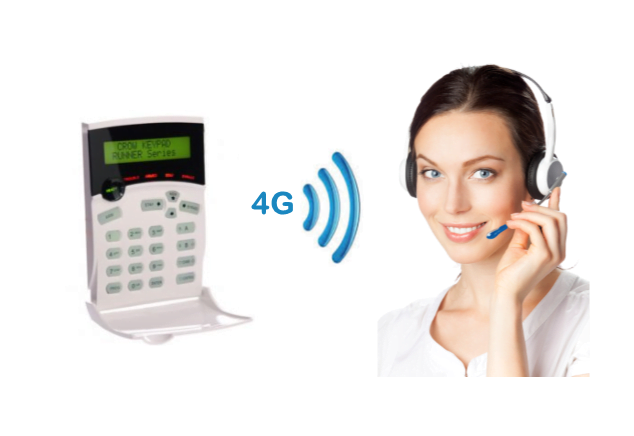 Moreover, E-map function provides users a smarter way to show the devices spatial distribution.